It was very motivating and very fresh . 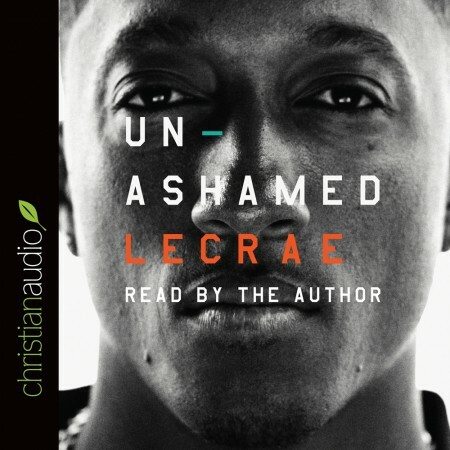 I purchased the audiobook and I really enjoyed the way he used his music in the book . I thought it was a very transparent in a very vulnerable look into a man struggle and what has spring boarded him into be the godly man he is today .